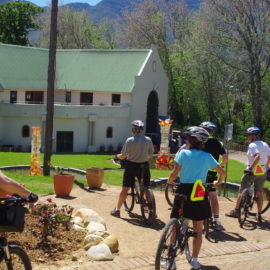 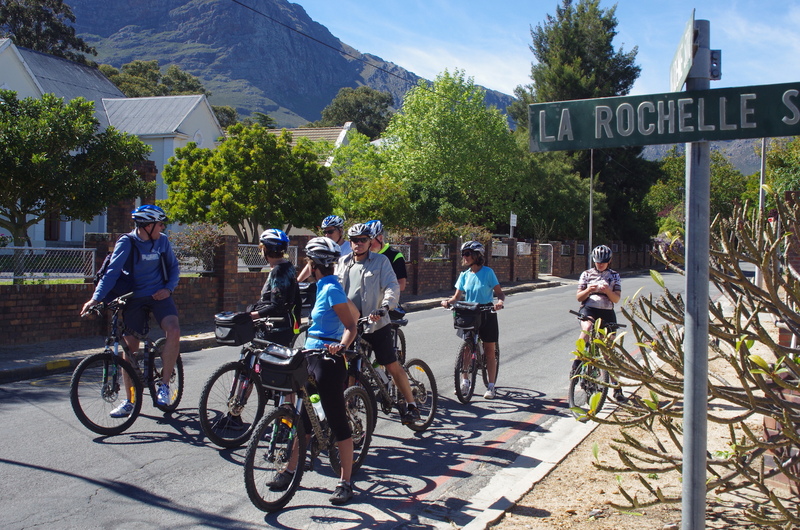 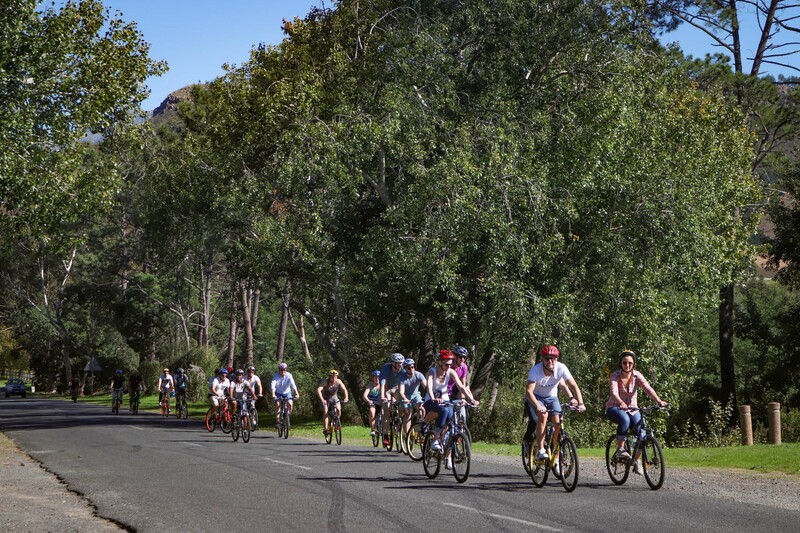 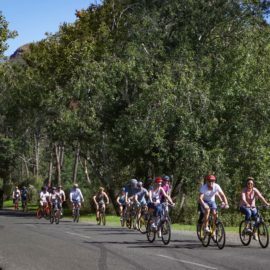 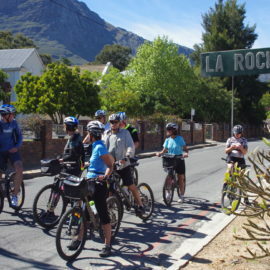 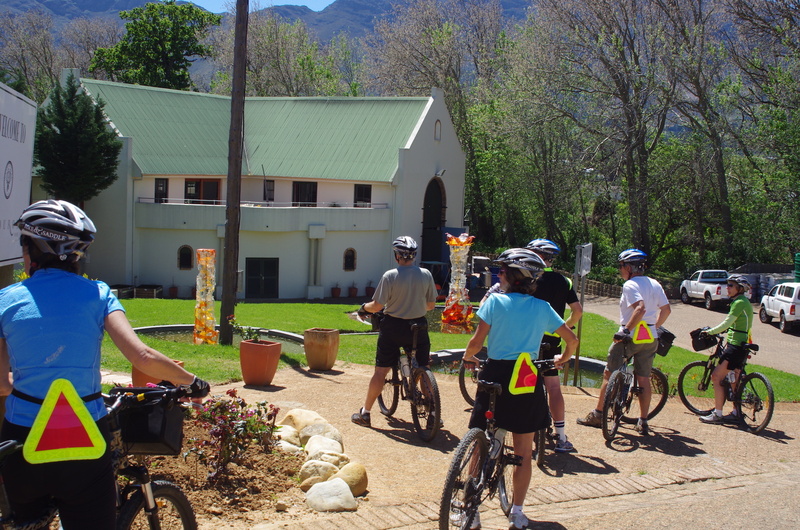 We start our Franschhoek Village Cycle Tour from the historic Dutch Reformed churchyard on Main Road. Amongst the first Europeans to settle in the valley were French Huguenots who, after being persecuted for their Protestant faith, left France and, in 1688, were given land by the Dutch East India Company in what was then known as Olifantshoek (Elephant’s Corner). 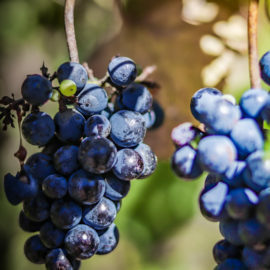 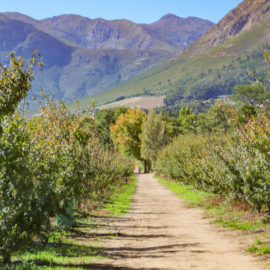 The newcomers named their farms La Motte, Bourgogne, Champagne and La Provence and other names reminiscent of their homeland and began to cultivate wines. 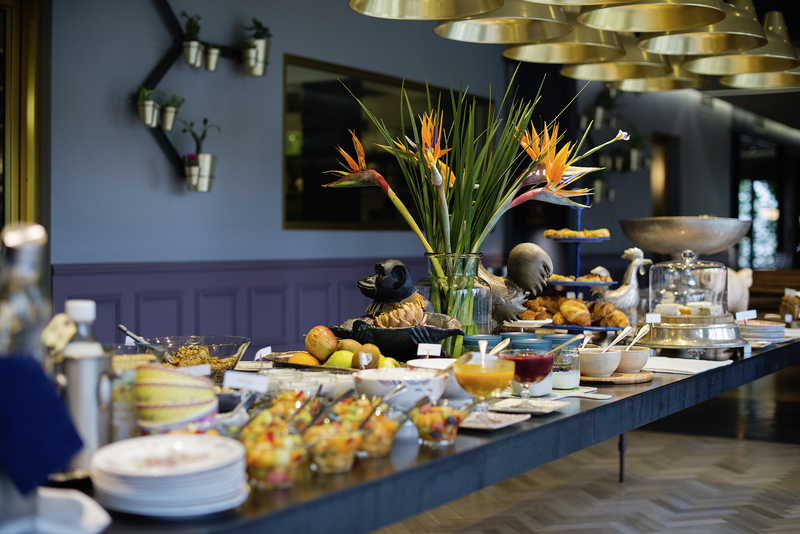 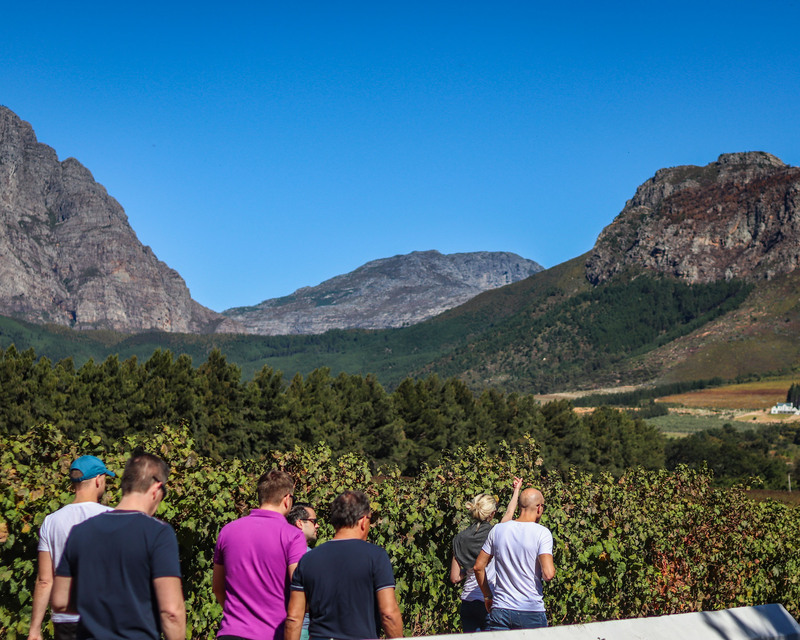 By the early 18th century the valley was referred to as ‘de France Hoek’ (the French Corner) and by 1805 Franschhoek was the official name. 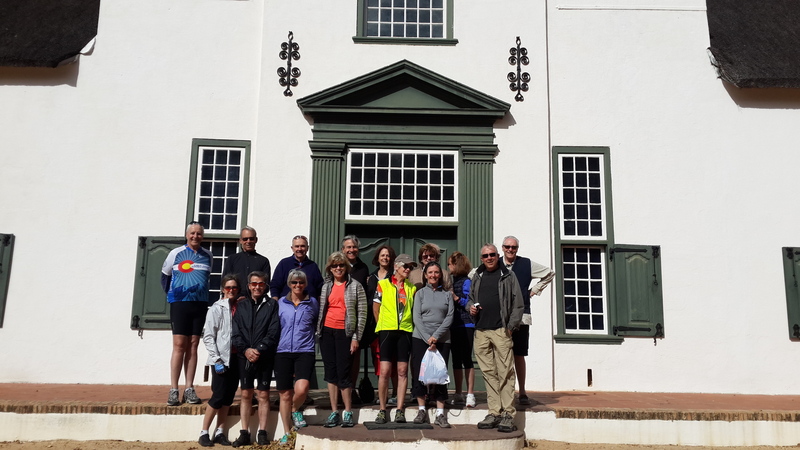 This fascinating tour highlights significant Huguenot farms and how building styles changed over the years. 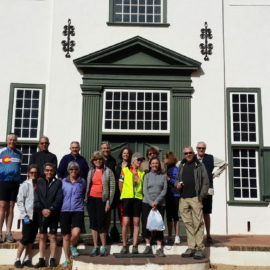 We learn how to identify the early Cape Dutch buildings with their distinctive, ornate rounded gables, symmetrical windows and H-shaped design, and those that had been ‘Victorianised’ with the addition of verandahs and sash windows. 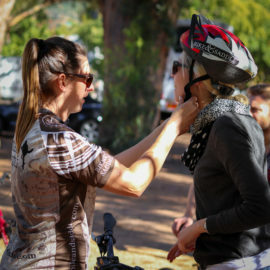 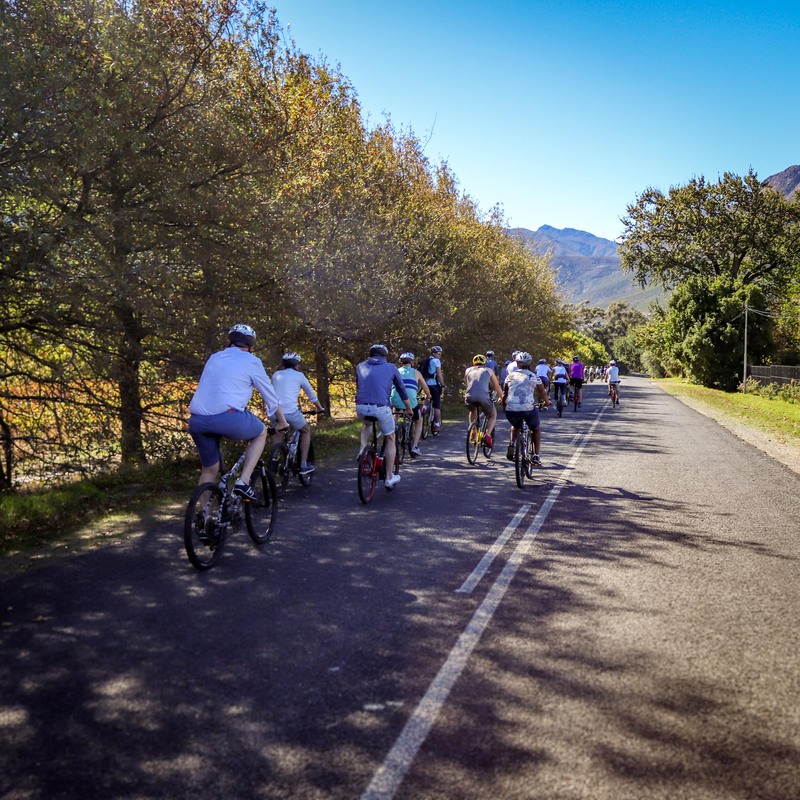 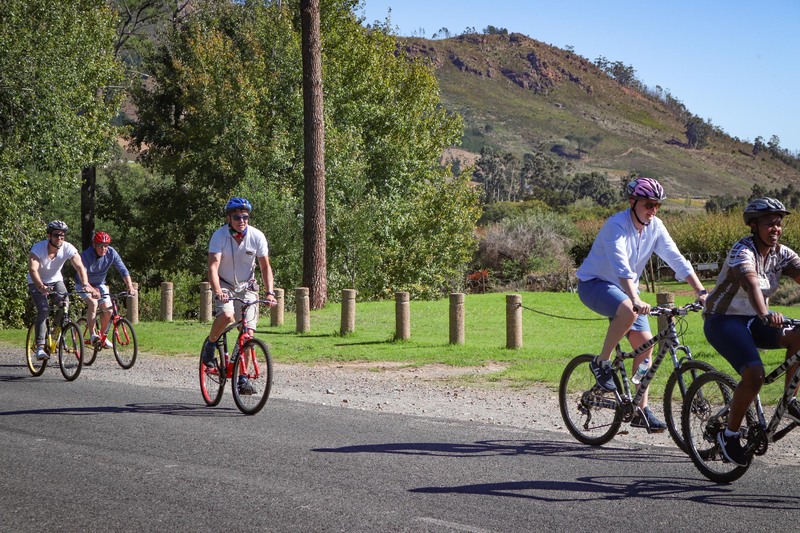 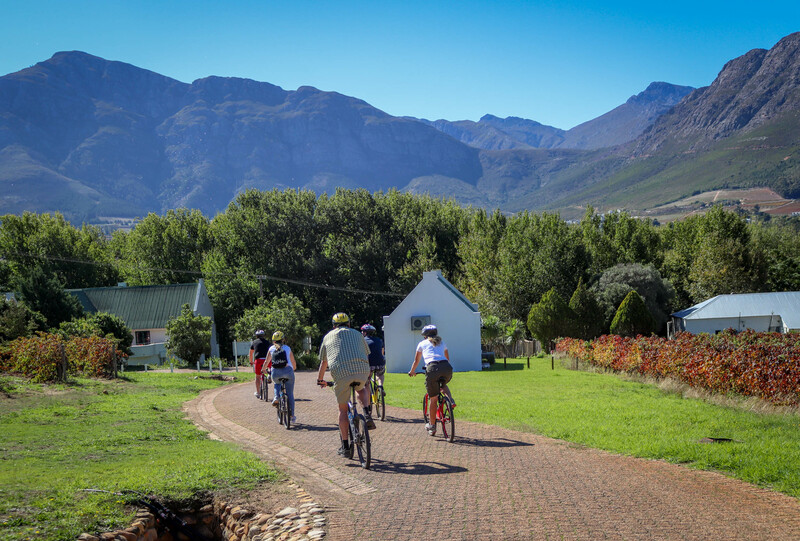 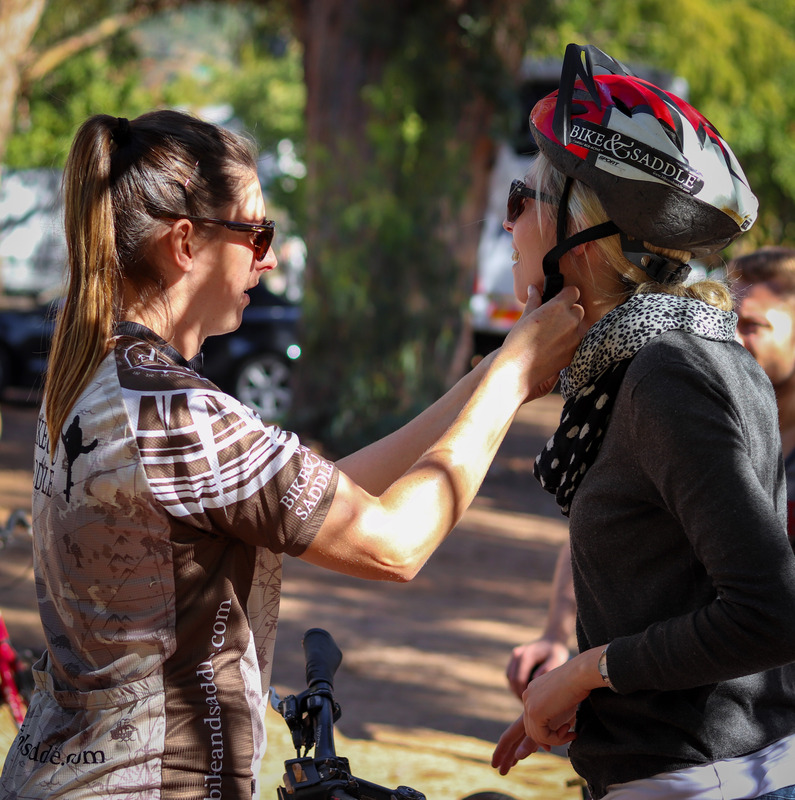 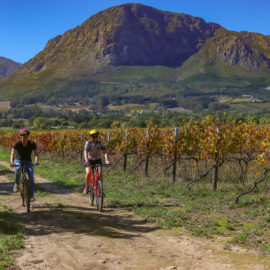 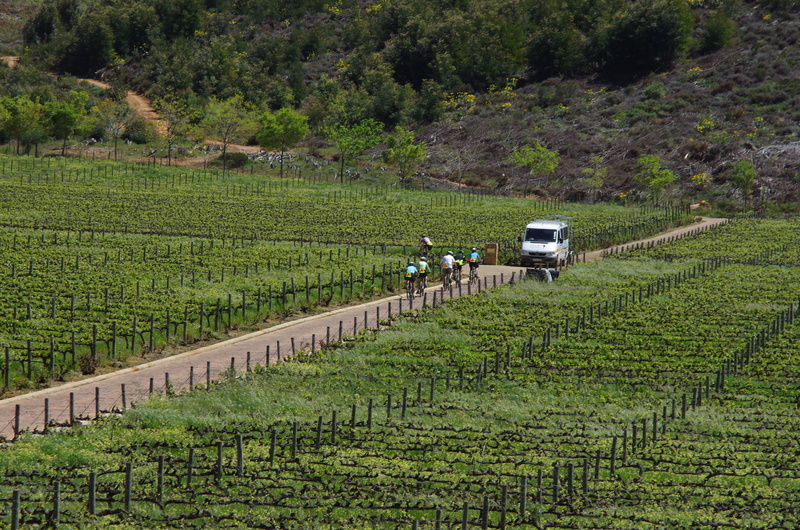 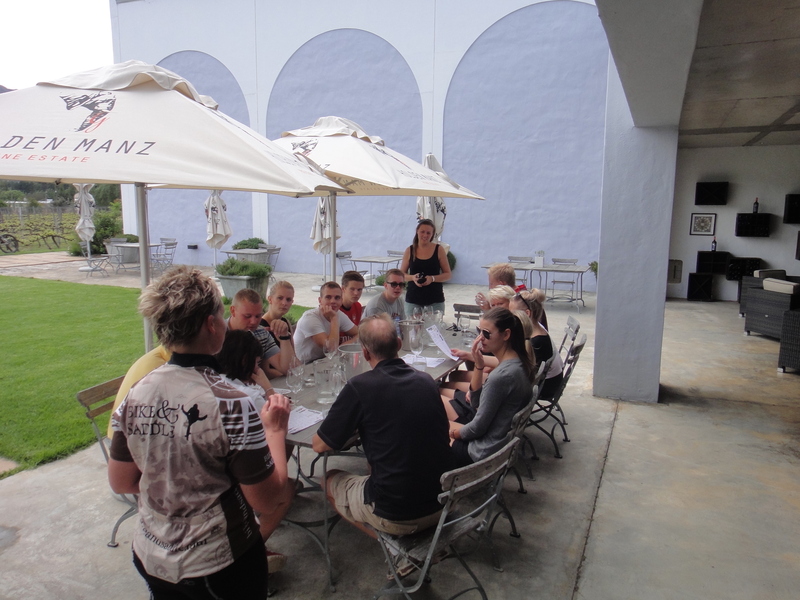 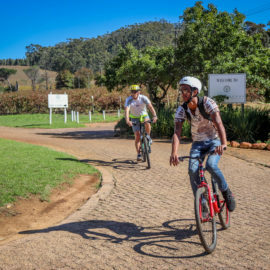 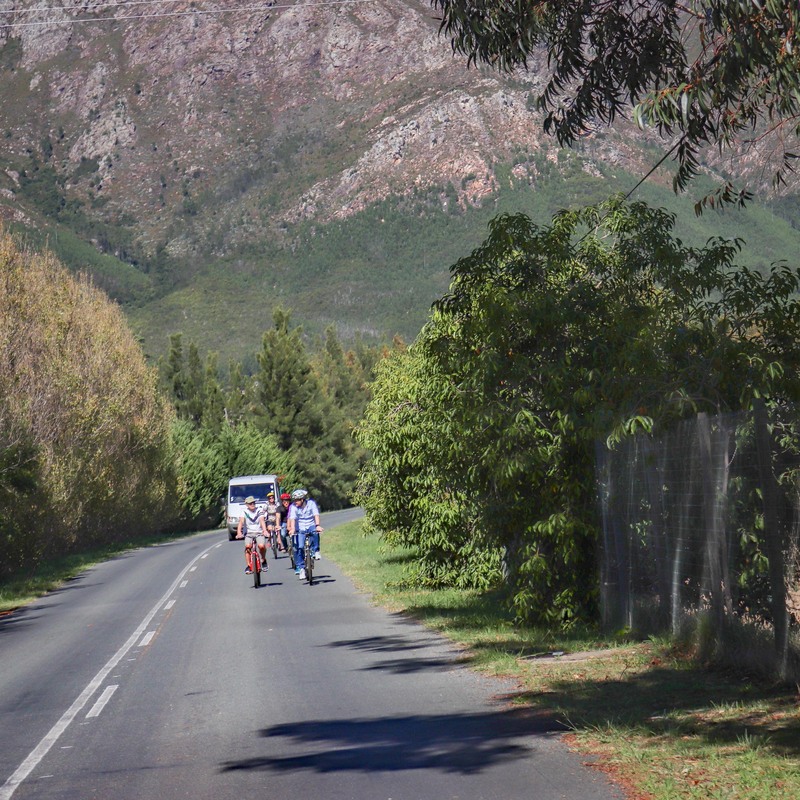 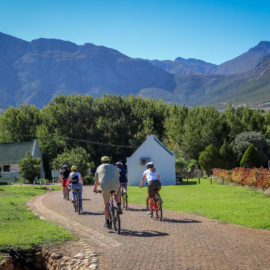 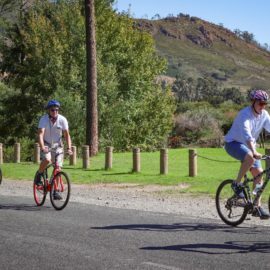 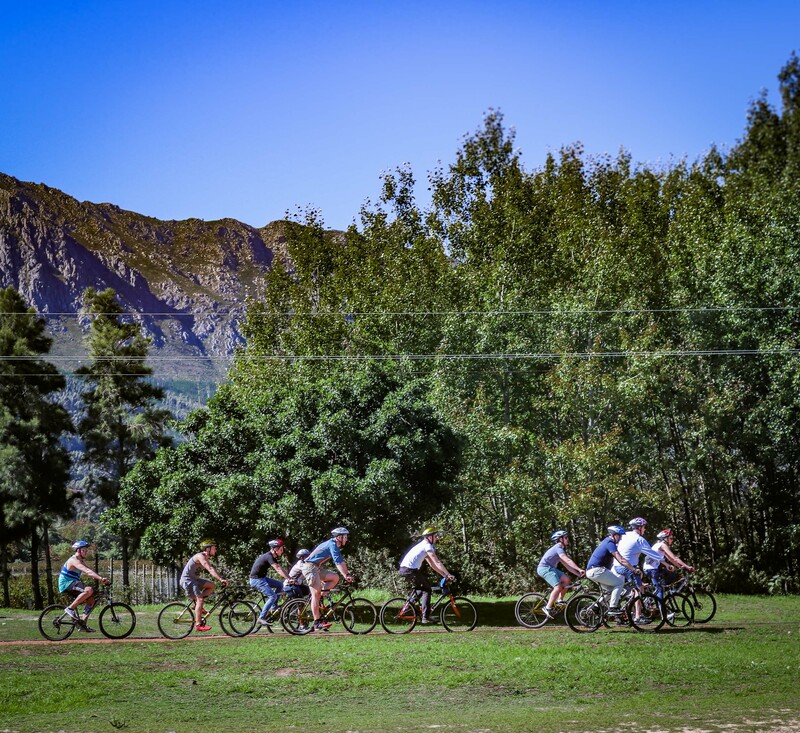 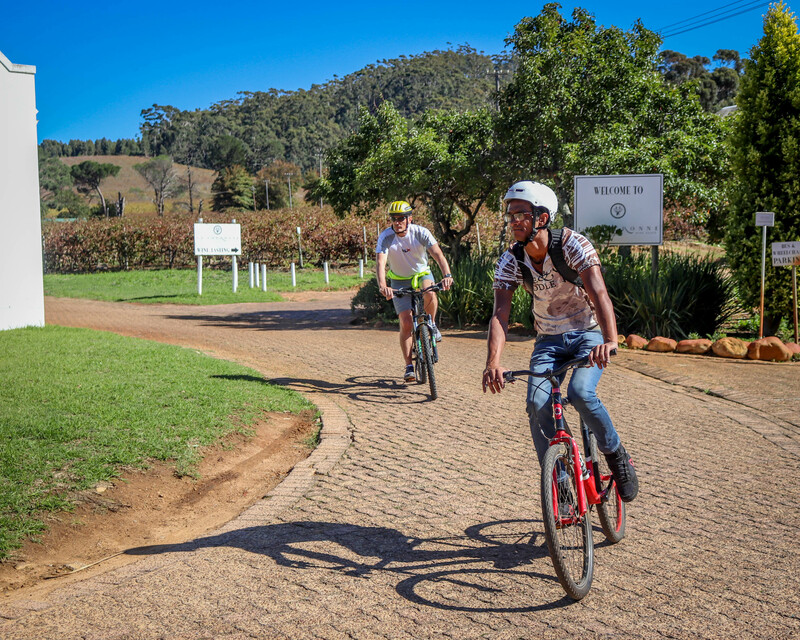 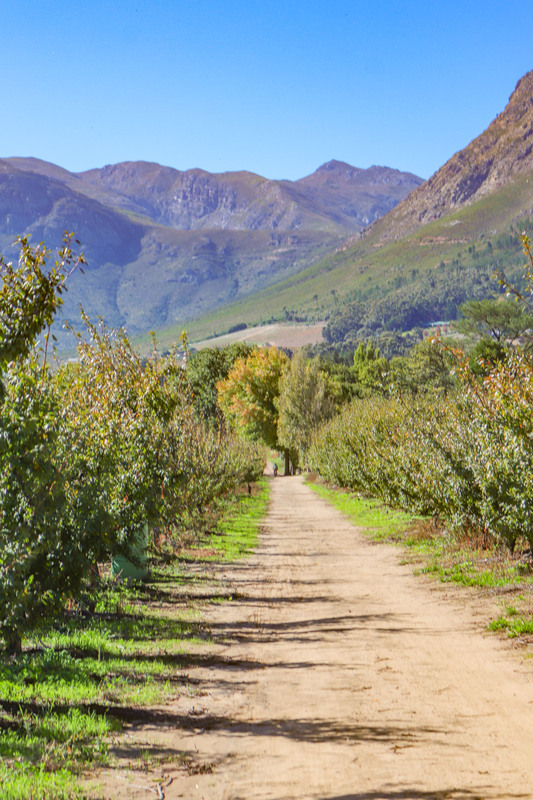 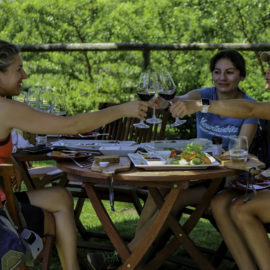 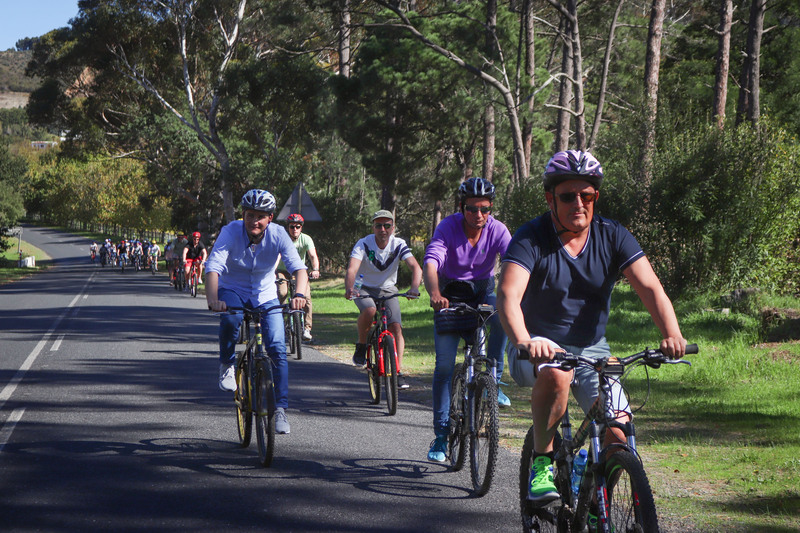 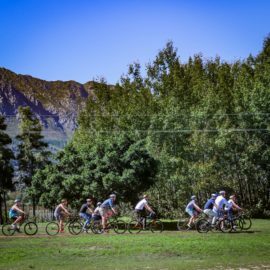 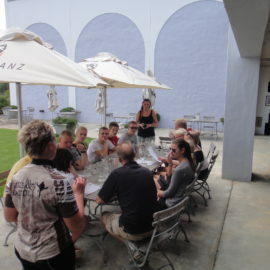 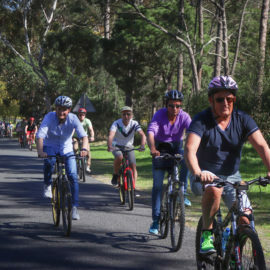 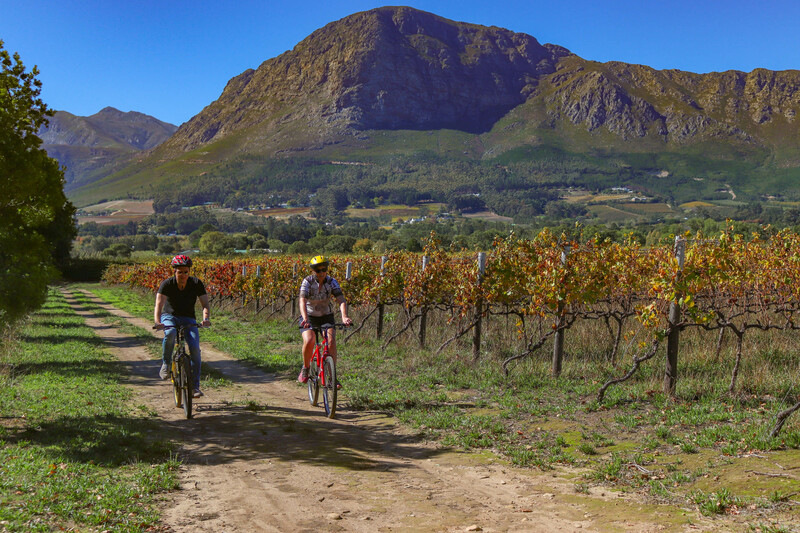 We cycle through the village, stop at the Huguenot Memorial and then weave our way to vineyards which are steeped in tradition but also innovating and introducing new ideas to Viniculture and wine pairings. 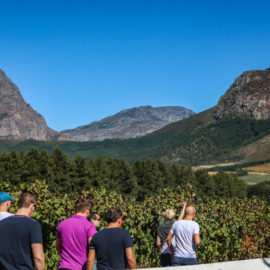 We stop at one of the favourite wine farms for a memorable tasting which include wine farms such as La Bri and Holden Manz which have some breathtaking views. 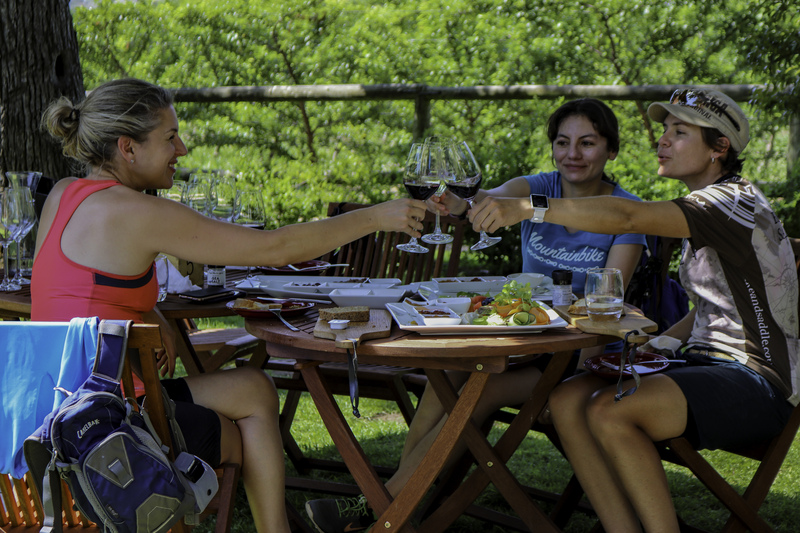 Inquire about our half-day or full-day ($115 and $230 respectively, per person) options. 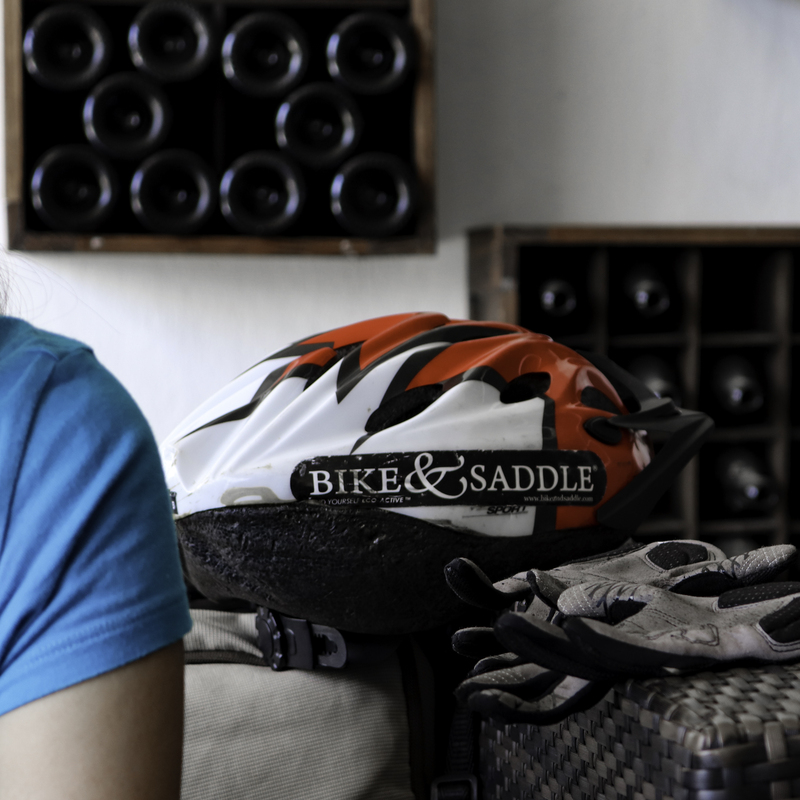 Special ‘out-of-season’ rates available upon request.